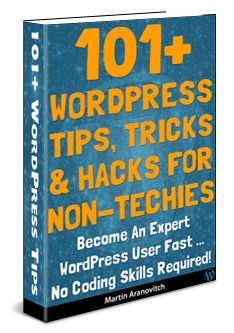 You can save hundreds (even thousands of dollars) learning to install WordPress yourself … WPCompendium.org shows you how! This comprehensive series of tutorials takes you step-by-step through the WordPress installation process with no coding skills required. 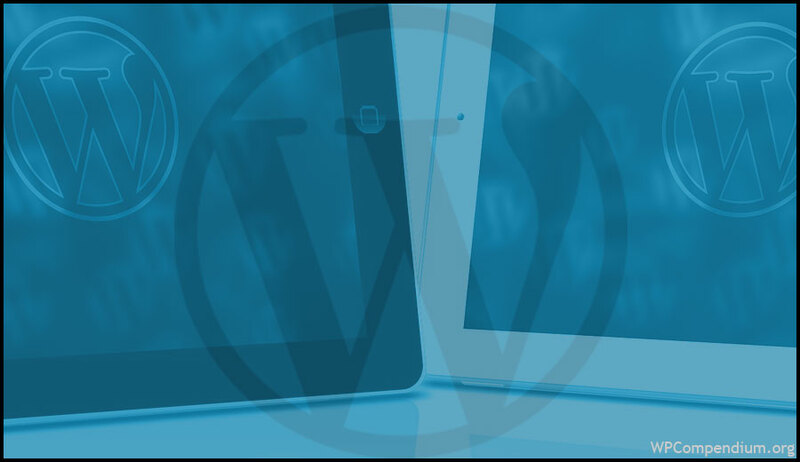 The WordPress Installation training module also includes easy-to-follow tutorials and checklists that show you exactly what to do before installing a WordPress website or blog and then takes you step-by-step through the installation process. These tutorials assume that you have no coding or web development skills. Note: If you need help getting started, we recommend starting here. 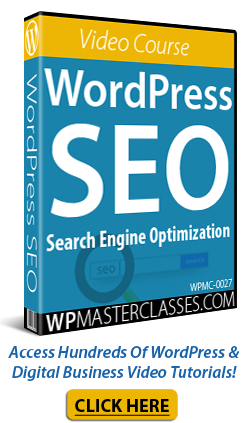 You can view these videos anytime through our WordPress video course site at WPMasterclasses.com. Originally published as WordPress Installation Tutorials.